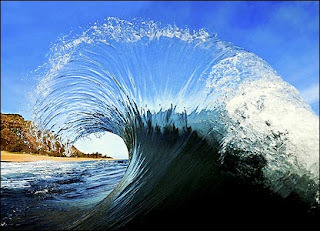 BAJA NEWS: Since 2007: Hitting the Baja Waves! Hitting the waves in Baja! The T-shirt hanging on the wall at K-38 Surf Shop is about as blatant as it gets: "Cartel doesn't kill surfers." It was a message that surf-shop owner Jacindo Garcia wants to get out to the surfers who once made their way down south past the border but who are now hesitant because of reports of violence by rival gangs that put a dead stop to tourism in the region for the past few years. I recently took a surf trip down to Las Gaviotas, Mexico, where a beachfront-rental community that once bustled with business continues to struggle under the bad rap Mexico has gotten with violence near the border. 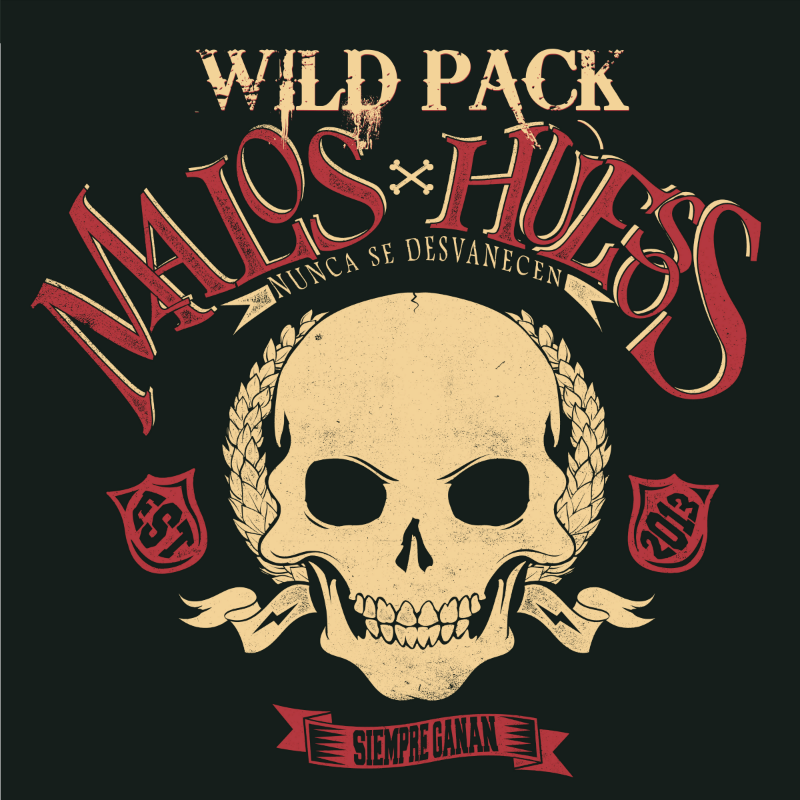 Like others eager to rediscover nearby Mexico, I hesitated to take a trip to the region. I'd been to Las Gaviotas before and knew the surf was stellar – but was driving down worth the risk? The big question loomed: Is it safe? Everyone will have a different answer, with different experiences to base their conclusion on. In other words, travel at your own risk. All I can do is share my experience and hope that the area will once again become a desired destination for people looking for a quick getaway for waves. You can see the sadness in the local business owners' eyes, the desperation for things to change for the better. Las Gaviotas is a simple drive about 45 minutes from the border, just south of Rosarito and north of the lobster haven of Puerto Nuevo. Most importantly, it sits just outside a perfect, mellow right-hand break with hardly anyone on it. It's a perfect place for people skittish about visiting Mexico – the upscale homes sit behind big gates, with security guards who check in residents and diligently keep watch 24 hours a day. About 200 homes line the cobblestone-dotted community, with everything from one-bedroom townhomes for about $100 a night to a six-bedroom villa with ocean views found online for as low as $150 a night. Most rentals are offering heavily discounted prices, and some even offer a third night free. By the time my boyfriend, Jon, and I got to Gaviotas, the wind was up and our arms were already exhausted from a surf stop at Pacific Beach in San Diego on the way down. So we took time to scope out our rental, owned by a Cal State Fullerton professor named Dennis. The two-bedroom, two-bathroom home named Una Mas offered an ocean view from a big balcony and had a quaint style with a mix of Mexican and surf influence. A bullfighting scene plays out on a rug hung at the entrance, and surf photos and paintings dot the walls. We scour the DVD offerings, a mix of surf movies like "Riding Giants" and "Step Into Liquid," along with random mainstream flicks to keep us entertained during off-surf hours. It wasn't long before we hit the Jacuzzi, where a group of four fiftysomething women on a girls trip from Los Angeles joined. One of the women – who owns a second home at Gaviotas and travels here often – told of how it's been like a ghost town around the development, but she said signs of better times are showing. For the first time in five years, the development was sold out last Memorial Day weekend. On our second day at Gaviotas, we got up to check the surf – high tide caused the waves to be a bit mushy, but after grabbing some coffee from the market and waiting it out a bit, we saw a few others paddle out and decided to do the same. Perfect, smooth rights came in, one after another at the rock-bottom break. Soon, there were a whopping six people in the lineup – three of which were a group of girl longboarders from Orange County, along with two stand-up paddlers. "I can't believe how amazing it is here," I overheard one girl say. "I can't wait to come back." In desperate need of afternoon fuel and feeling exhausted, we paddled in for a break, making our way up the street to K-38 for a few tasty carne asada tacos from Taco Surf. Then, it was back to the waves – a bit wind-chopped on our second session, but still a blast with only two other people out. That's pretty much how the days go here – Should we eat now? Should we surf again? Those are your biggest concerns. "When you get down there, it's just a whole different world, you immediately unwind," said Dennis, who goes down at least once a month with his wife, Vicky. The second and final morning was pretty much perfect: glassy, cleaner, waves rolling in one after another with not a soul in the water. It's something I don't think I've ever witnessed in Orange County. It was simply beautiful, and no doubt the reason surfers fell in love with Mexico decades ago. Garcia opened his K-38 Surf Shop 15 years ago, and has been surfing in the area for 30 years. Gone are the days when 100 people would come through the store, or the Taco Surf stand next door would sell an entire cow a day, he said. People are simply scared to come. "They don't want Americans," Garcia said of the cartel. "They don't want the heat of the FBI and the DEA here." He said this summer was the first time tourism showed improvement in the past few years. "We need people coming here," he said. By the end of the trip, we could hardly move our arms and were all surfed out, bellies were filled with authentic Mexican food. GETTING THERE: Take I-5 until it ends. After you exit the customs area, keep right and follow signs that read Ensenada/Rosarito. Continue south along the coastline, with two toll roads ($2 each) along the way. Exit at Puerto Nuevo/Calafia; make a right for one mile. Las Gaviotas is on the left-hand side. WHERE TO STAY: To find a rental, go to las-gaviotas.com. 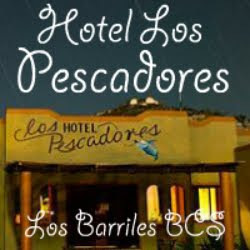 •Puerto Nuevo: If you like lobster, this will be heaven for you, with a few dozen restaurants specializing in lobster in a small area a few minutes from Gaviotas. There will be plenty of guys hustling for your business. I ate at Ortegas – likely pricier than other options ($20 for a lobster), but one that offers a great ocean view at sunset. Small shops line the area selling trinkets to bring home. •Tamales: There's nothing like moist, fresh tamales, and the small shop just south of Gaviotas has some of the best I've ever had. Both chicken and cheese have a nice spicy kick thanks to a green chili wrapped in each; and don't miss the sweet tamale for dessert! Each cost $1. •Teresitas: This small restaurant and market at K-38 is a surfer favorite, serving up a small but tasty menu. Don't miss the chorizo and huevos for breakfast, and fish or shrimp tacos for lunch after your surf session – all served with tortillas made right in front of you. 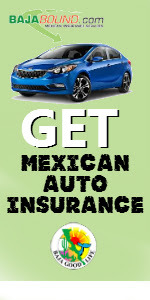 WHAT TO KNOW: You need to get car insurance for Mexico before you cross the border. The last exit on I-5 freeway offers plenty of options, priced from about $12 a day. •Most places in the area take dollars so no need to exchange, just make sure to have small bills. •Passports are needed to cross the border. •There's a new program called Fast Pass that can get you back home faster at the border. Certain restaurants and hotels offer the pass, which gets you in a faster line. 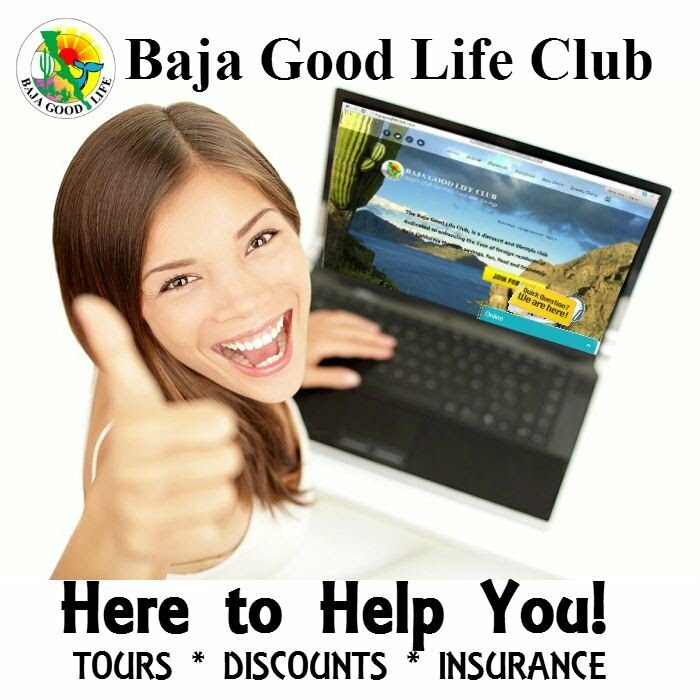 Find participating businesses at bajabound.com. WHAT TO BRING: Water: As nice as it is at Gaviotas, I still stay clear of drinking from the tap. •Wetsuit: The water is chilly here; pack a full suit. Bring booties if you don't like walking barefoot over rocks. •Sunscreen: As always, when you're headed to the beach.